Due March 1, the band’s 15th record was produced, mixed, and mastered by Zeuss (Rob Zombie, Iced Earth, Hatebreed) at Uberbeatz in Lynwood, WA, Planet-Z in Wilbraham, MA and Watershed Studio in Seattle, WA. 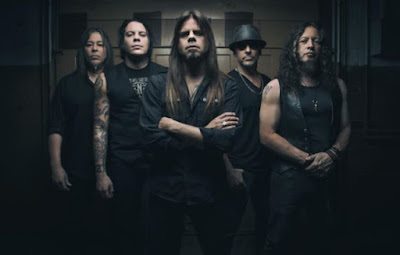 “This is just a small taste of what is to come, and we look forward to unveiling more tracks and videos as we approach the official album release date,” says vocalist Todd La Torre. "I'm extremely proud of what we were able to accomplish on this record. The relentless dedication and hard work of everyone involved has been very rewarding. “I am excited and looking forward to it no longer just belonging to us, but belonging to the world. We hope you all enjoy listening to it as much as we enjoyed making it!" The project marks the follow-up to 2015’s “Condition Human”, which debuted at No. 27 on the US Billboard 200. 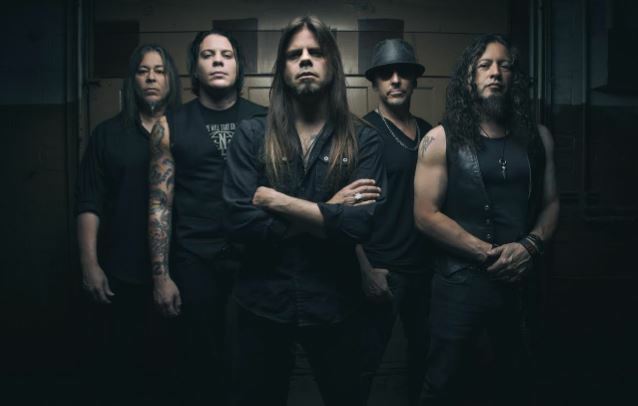 The day after “The Verdict” is released, Queensryche will kick off a month-long spring US tour with guests Fates Warning in Orlando, FL on March 2.